It's time for the 23rd annual Soccer Six Florida Blizzard Blast soccer tournament. 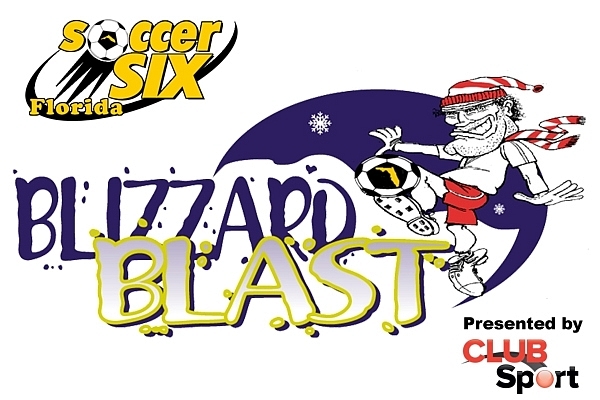 The 2019 Blizzard Blast takes place at Austin Tindall Soccer complex in Kissimmee, Florida. Play, Party, and Survive in typical Soccer Six fashion. 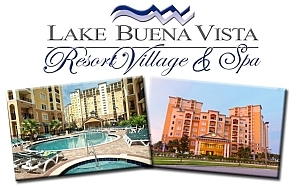 Great room rates are available at the Lake Buena Vista Resort Village and Spa. Space is limited so get your team in today! CHECK OUT 2018 BLIZZARD BLAST PHOTOS HERE!